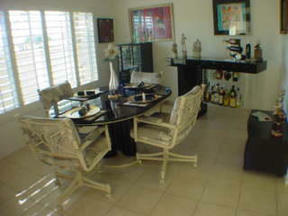 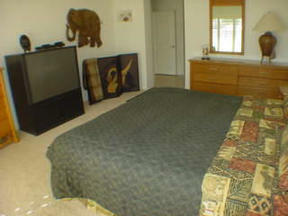 Laguna De La Paz 3 Bedroom 2 Bathroom Vacation Home This home is available turnkey furnished. 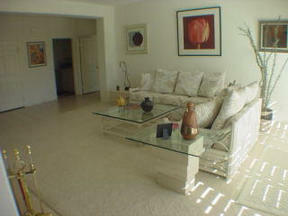 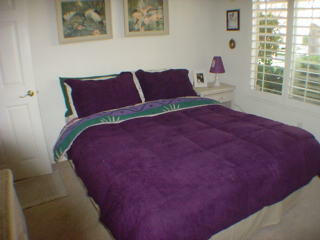 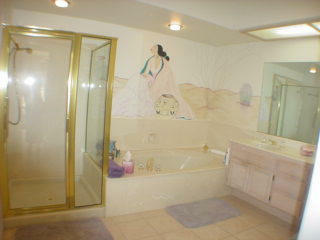 Perfect location at Laguna De La Paz, next to shopping, and minuites from Indian Wells Tennis Garden. 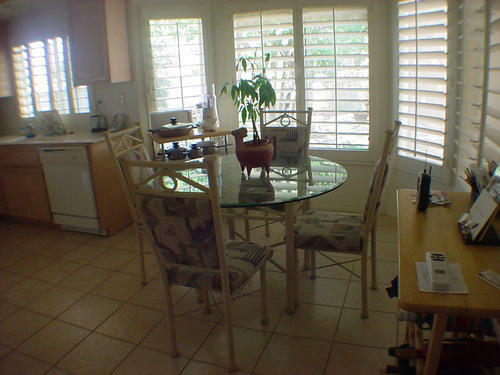 Plantation Shutters, and tasteful Southwest Style Furnishing. 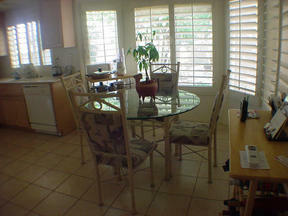 Formal dining and breakfast room. 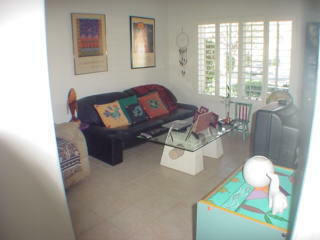 Family den and great room. 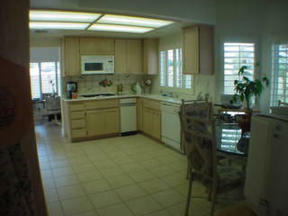 This home will make your desert vacation relaxing and very enjoyable.